These are custom designer stainless steel lanyard beads in a tri-groove pattern. 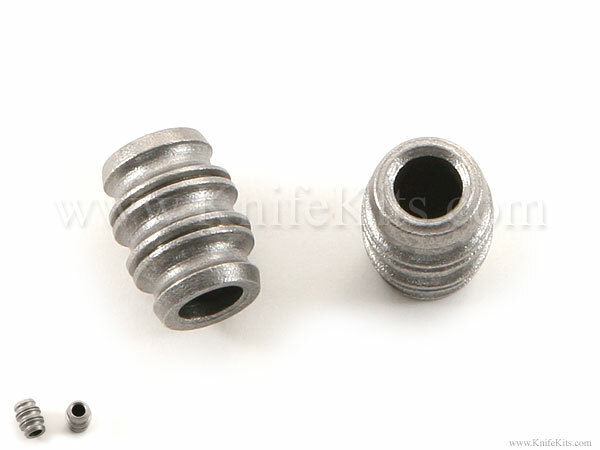 They are designed to fit snugly on a paracord or leather lanyard with a pass-through center hole and add increased functionality and value to your knives. 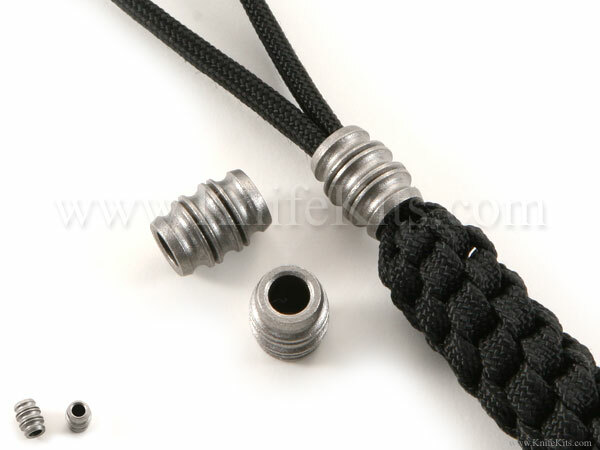 These designer Tri-groove custom lanyard beads are excellent quality and are made in the USA.